Initially, Trap Door Theatre’s “The Woman Before” feels like a sitcom. Wife and husband Claudia and Frank (played by Loretta Rezos and Kirk Anderson, respectively) are packing their home for an overseas move when Romy (Shawna Franks), Frank’s lover from twenty-four years prior, shows up at the door. Like a Kramer or a Cousin Balki, Romy has the feel of a new presence that thrusts a mundane group of people into a series of wacky hijinks. Except… “The Woman Before” isn’t a comedy—it’s a monster story. When you invite a monster into your home, horrible things happen. Kudos of the highest degree must be given for every aspect of this production. Trap Door’s solid ensemble work makes it difficult to single out any member of the cast for particular praise; they each play an equal role in bringing this monster story to life. The entire cast (Adam Marcantoni and Leslie Ruettiger join Anderson, Rezos and Franks) brings the emotion, humor and, ultimately, the horror of Roland Schimmelpfenning’s play (in a translation here by David Tushingham) to life in a way that will haunt you for days after. Additionally, the set, lighting and sound design work in concert to create a show that feels initially intimate and eventually suffocating. Director Elly Green has truly worked magic to bring all of these elements together to create a piece that crawls under your skin and into the darkest depths of your mind. 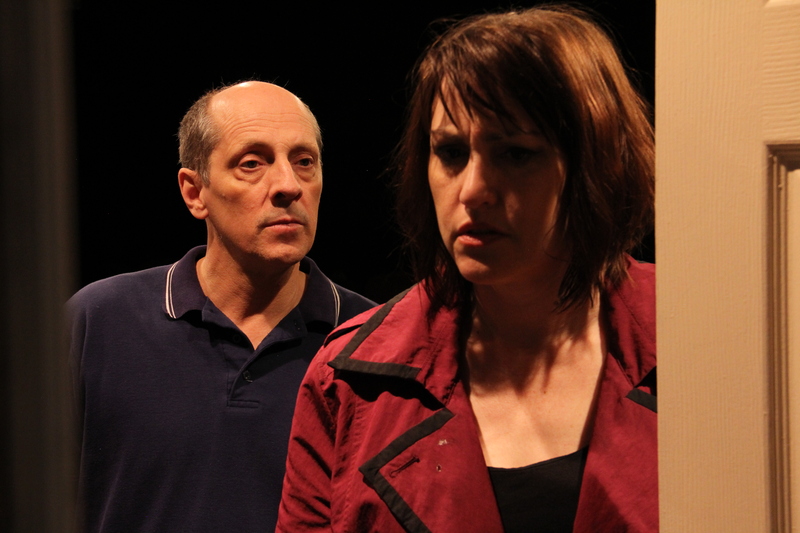 Trap Door Theatre, 1655 West Cortland, (773)384-0494, trapdoortheatre.com, $20-$25. Through June 13.